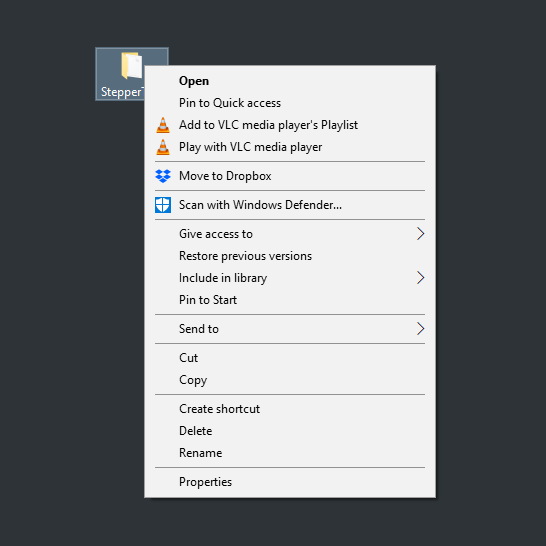 When right clicking on the File or Folder in Windows Explorer, the context menu will not show “Open with Atom” as an option. Because of this a user would need to open Atom Text Editor then Add Project Folder to see the Folder Tree on the side bar. Quite a lot of steps really. Having a “Open with Atom” would be a time saving feature. 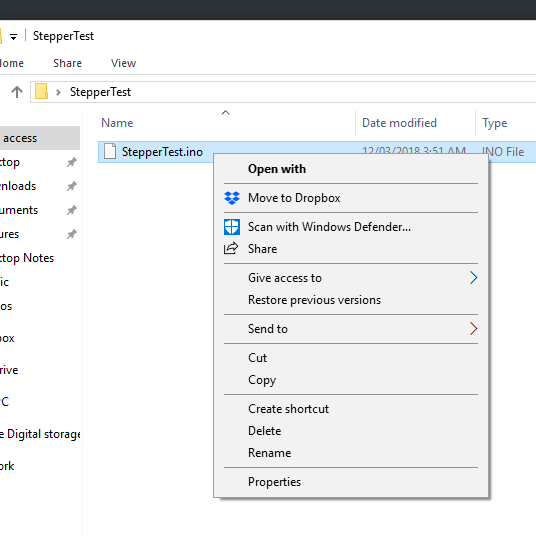 The Context Menu is the menu that you can see every time you right-click a file or folder in Windows Explorer or Windows Desktop. 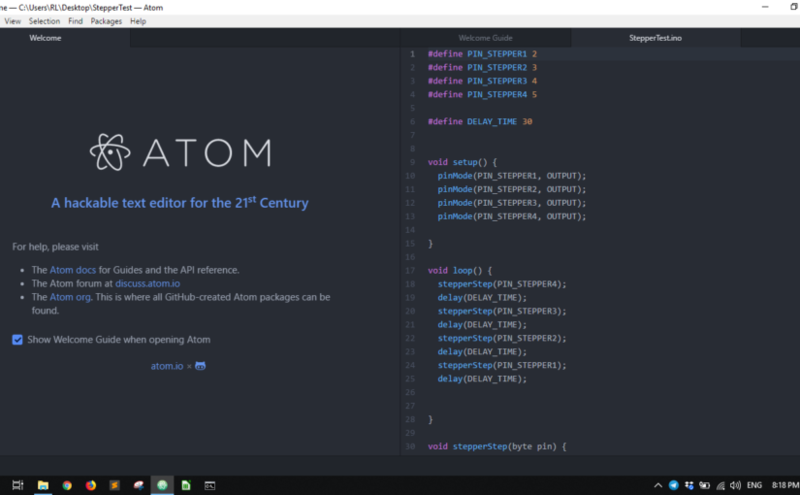 Is there a way to add “Open with Atom” on the context menu when you right click on a file or folder?